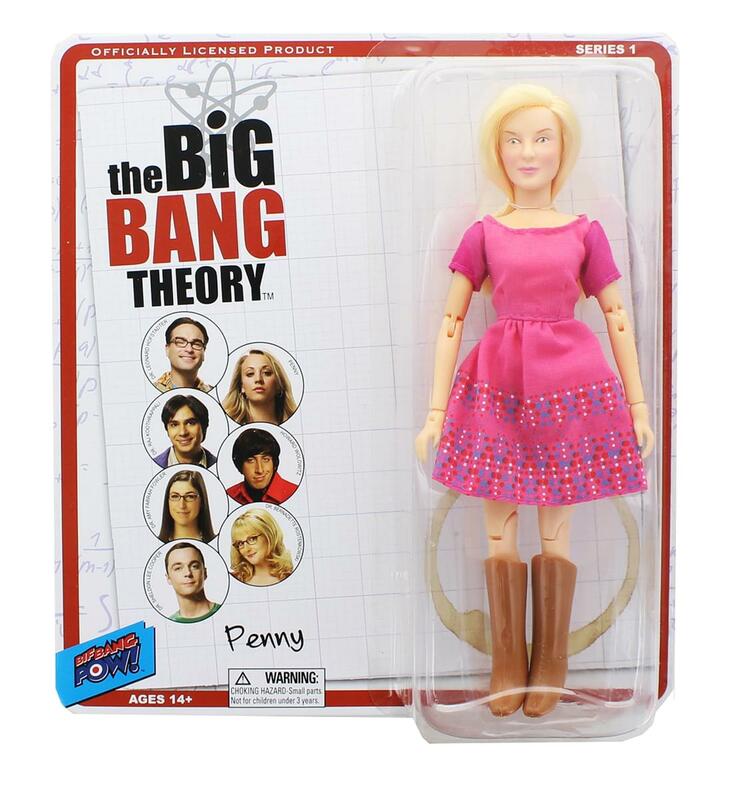 From the hit sitcom The Big Bang Theory comes all your favorite characters as fully articulated retro action figures! Standing 8-inches tall, this figure features episode-specific fabric clothing and a 1970s retro style. Sure to make a great gift for your favorite Big Bang Theory fan! Illustrated blister card packaging. Collect them all!